Clea studied at Melbourne University, and then spent three years in various hospital positions at Sunshine and Footscray Hospitals. 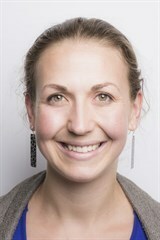 She has worked in both urban and rural General Practice prior to joining the Bluff Road Medical Team in 2010. Outside medicine she likes to cook, dance and spend time with family and friends.